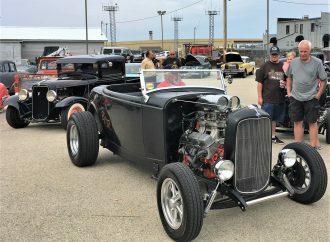 For the first time in 23 years, the Goodguys Rod & Custom Association will update its car-show eligibility requirements; in 2018; cars as recent as 1987 models can be shown. 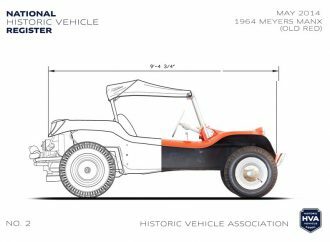 At last, you can click over to the Library of Congress website and see the National Historic Vehicle Register. 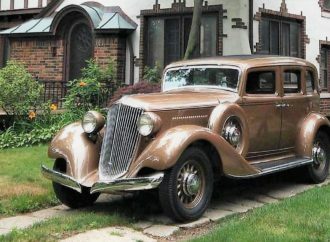 A groundbreaking automobile that abruptly changed the styling direction of American cars of the 1930s, created by a design genius known as a leading pioneer of automotive streamlining, both of them largely unsung and forgotten today. 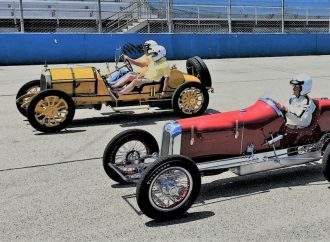 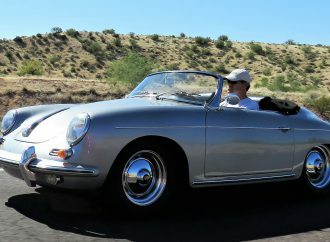 The recipe for a good motorsports event comes down to great cars in a historic venue with true enthusiasts. 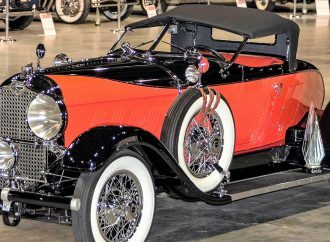 A red-and-black 1928 Auburn 8-88 Speedster with chrome wire wheels, is the winner of the Antique Automobile Club of America’s inaugural Zenith Award for the most-outstanding restoration of the year. 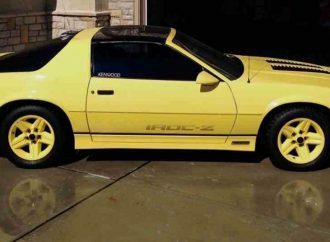 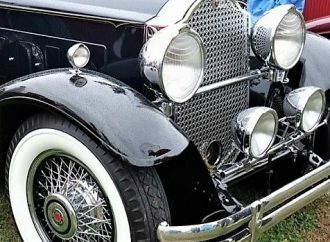 The Antique Automobile Club of America has initiated a new annual award, the Zenith Award for the Restoration of the Year, which will be chosen this year from 20 vehicles selected from AACA meets held during 2016. 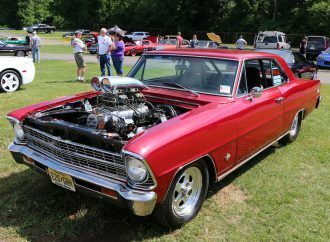 Carlisle Events has replaced its GM Nationals show with the Carlisle Chevrolet Nationals which will include “Novas at Carlisle,” a gathering of the National Nostalgic Nova Club. 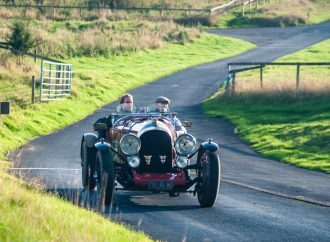 The Benjafield’s Racing Club annually gathers for a one-off event, themed based on the home local of the club member who is that year’s host.